A new gravel bike brand has emerged, one you may not have heard of yet. It's called THESIS, founded by Alice S. Liu and Randall R. Jacobs. Their question... "What bike should I get?" We've all heard it, and increasingly it seems like the gravel bike could be a great option for lots of new and experienced riders. The dream behind THESIS? "Build a dream bike for every road at an accessible price." Their dream has become a reality with the all new THESIS OB1. Looking to learn more? 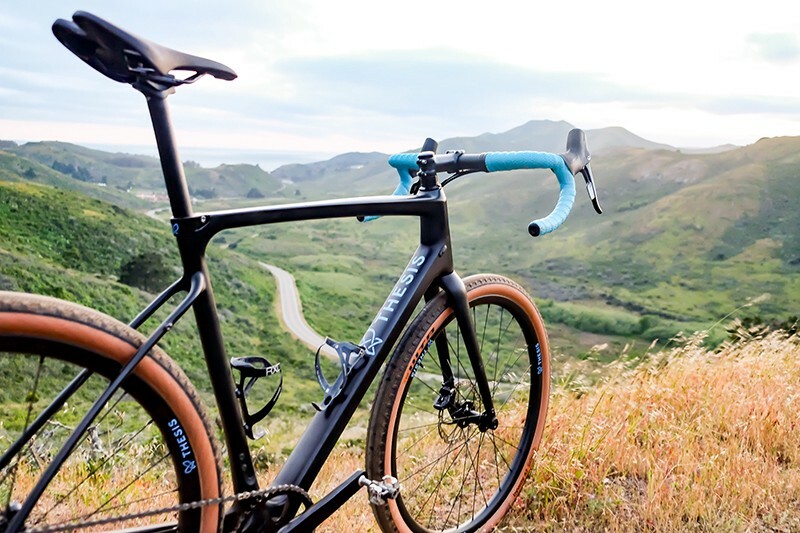 Our friend Craig at The Gravel Ride sat down with Randall Jacobs, Co-Founder of THESIS Bike to talk about the development process and vision for the OB1 bicycle. Have a listen and let us know your thoughts in the comments below on this new gravel offering. Check out the link below for more information on the OB1. Older PostSPNDX Stampede Returns August 5th!